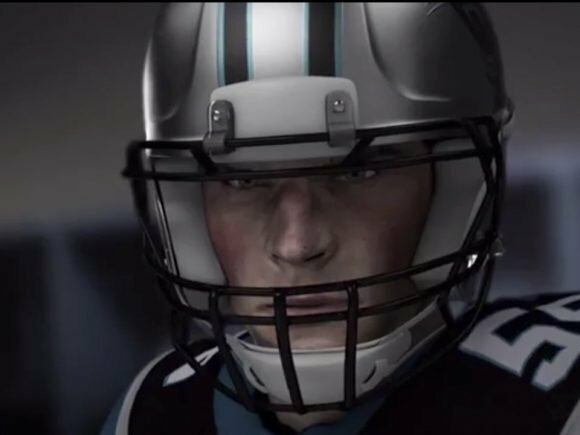 An EA Sports representative has confirmed with Nintendo World Report yesterday that Madden NFL 25 won’t be coming to Wii U this year. 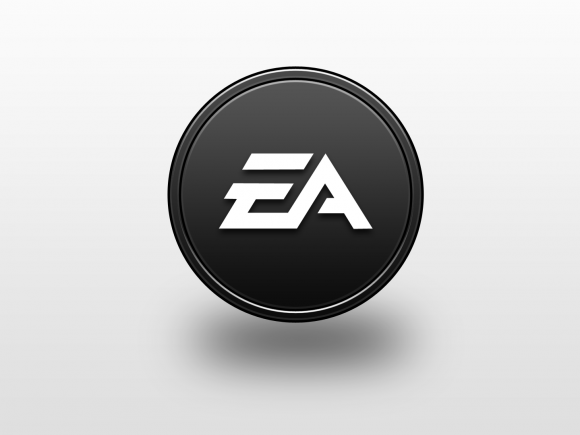 Trip Hawkins says that Antonick’s lawsuit against EA contains an inaccurate version of events. 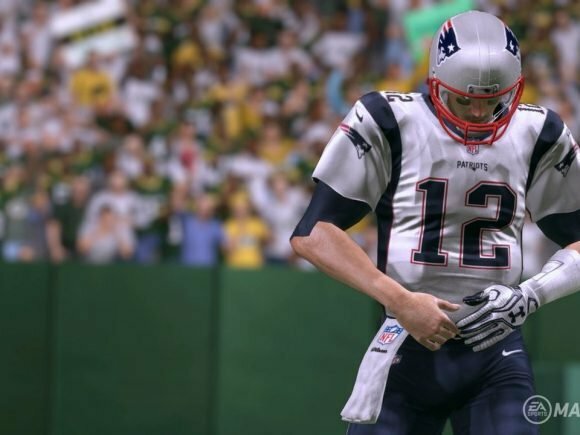 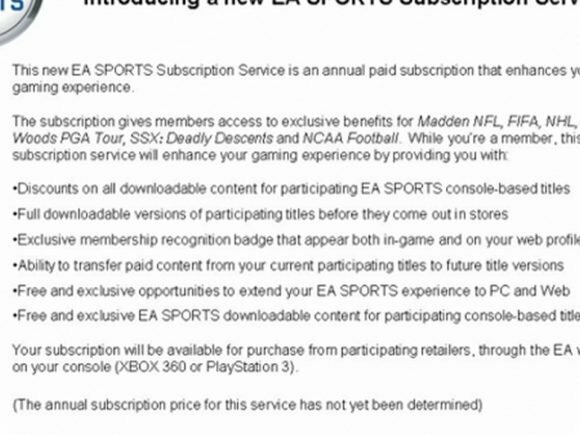 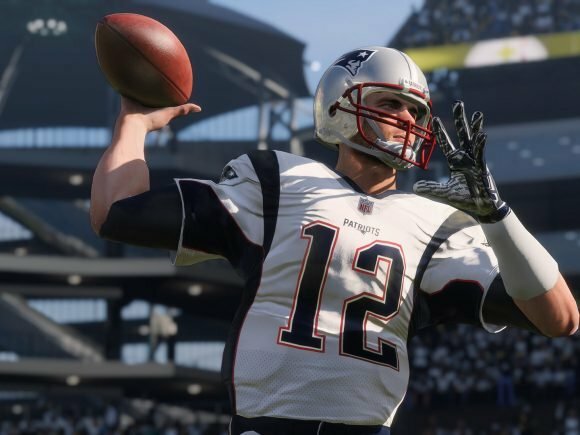 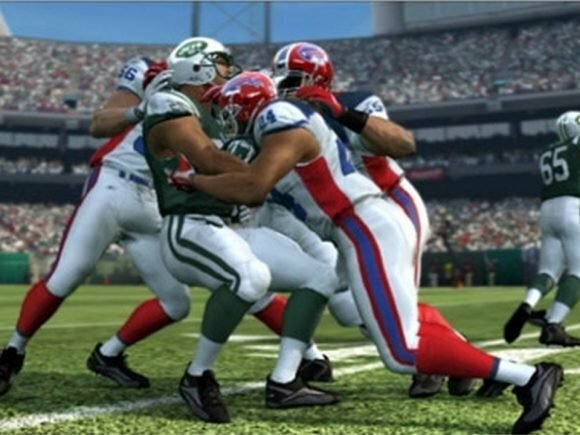 Fans of EA’s Madden, NCAA, and Arena League football franchises are collectively involved in a lawsuit against the developer. 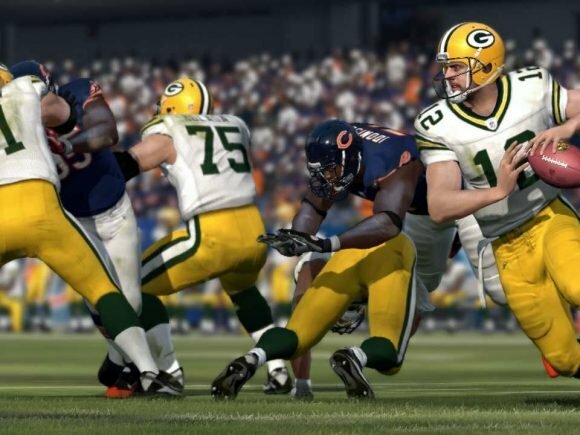 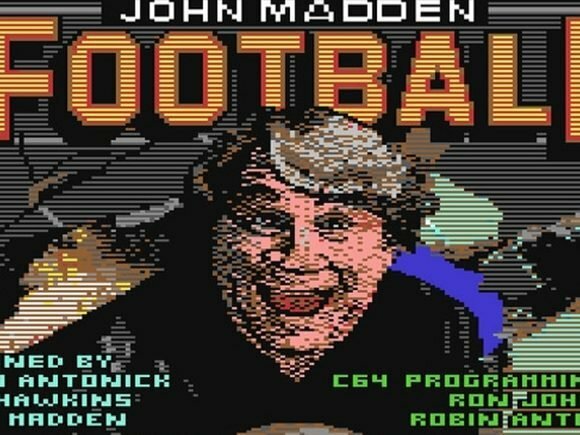 Original Madden developer Robin Antonick says that he hasn’t received a royalty payment since 1992.